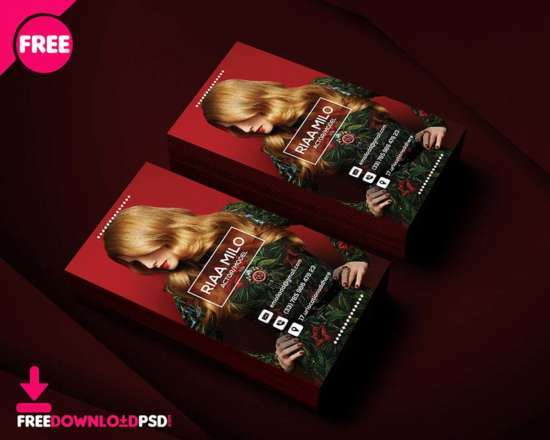 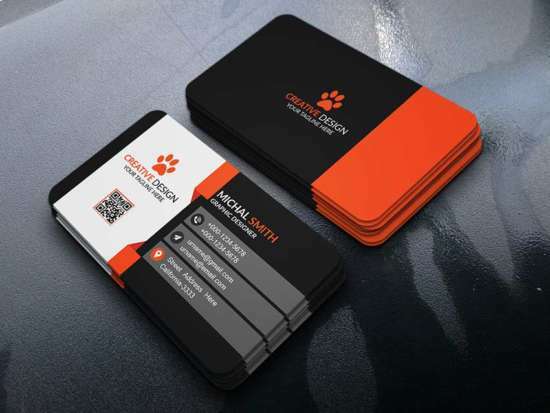 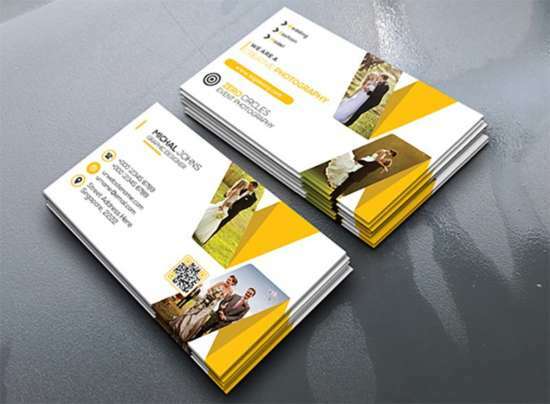 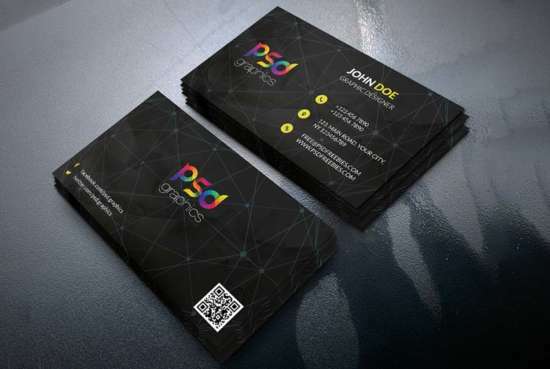 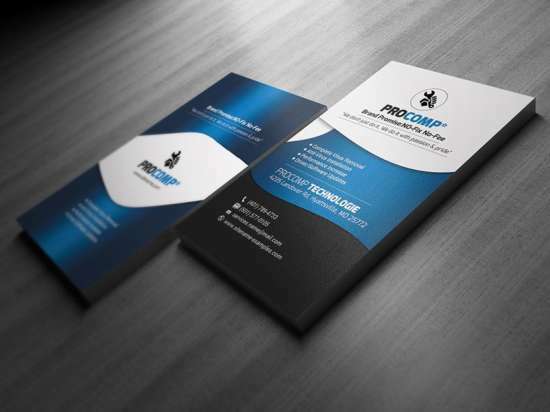 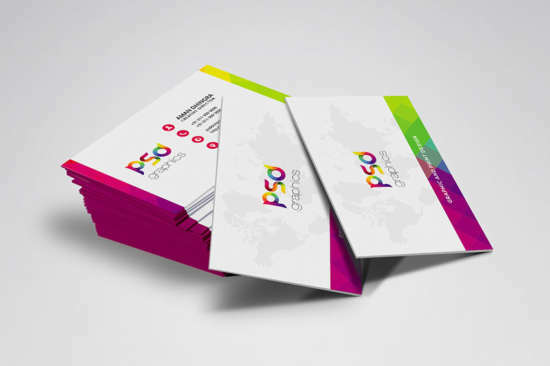 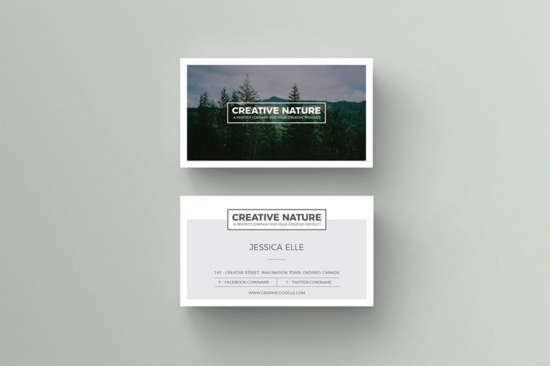 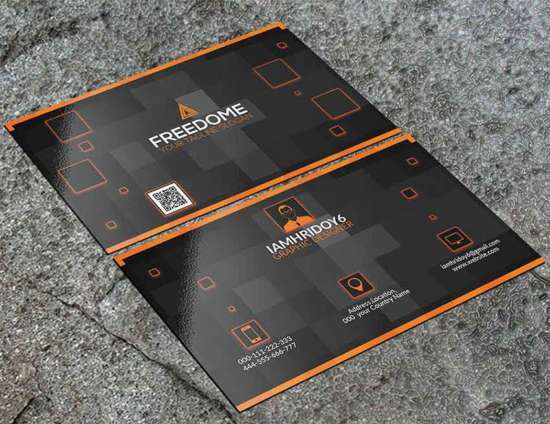 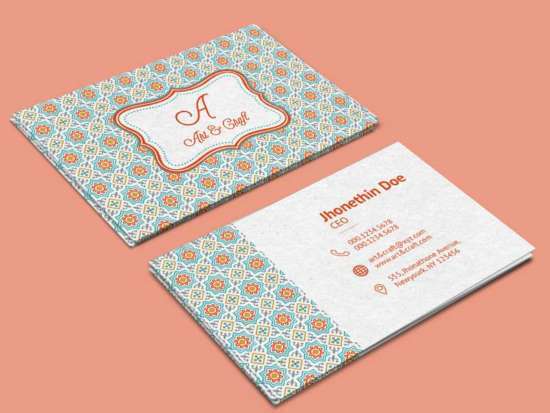 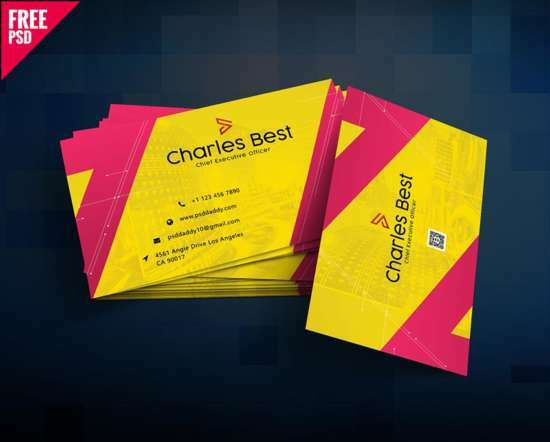 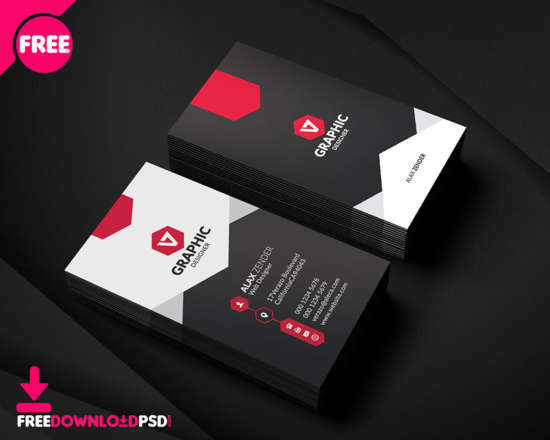 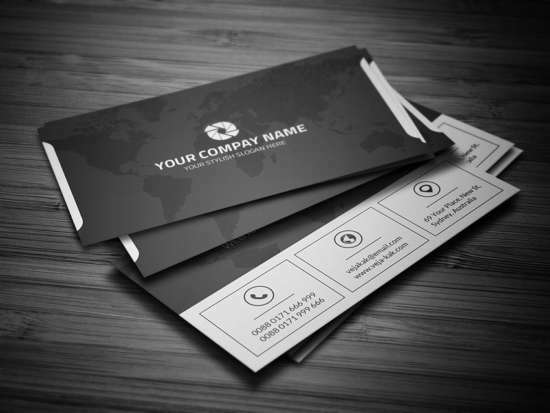 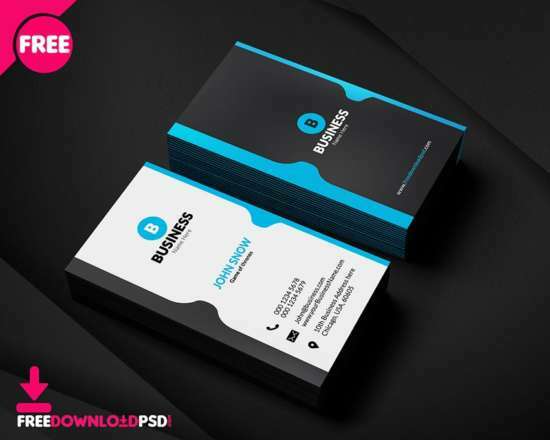 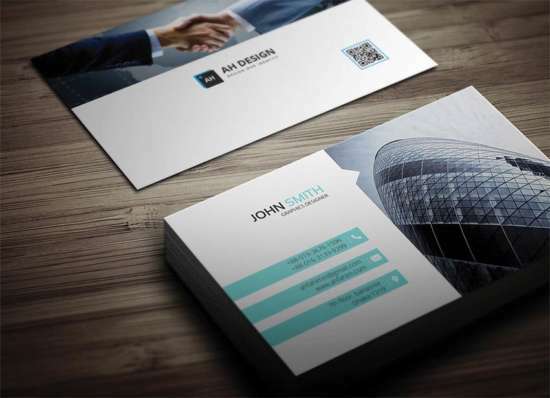 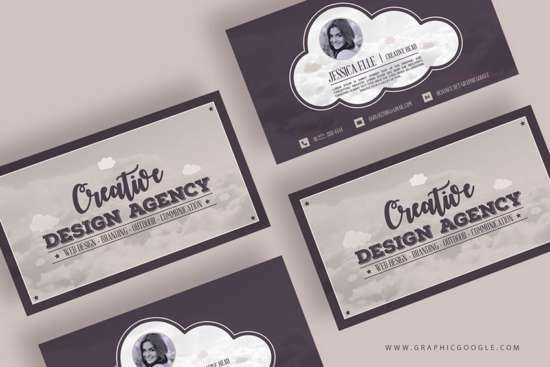 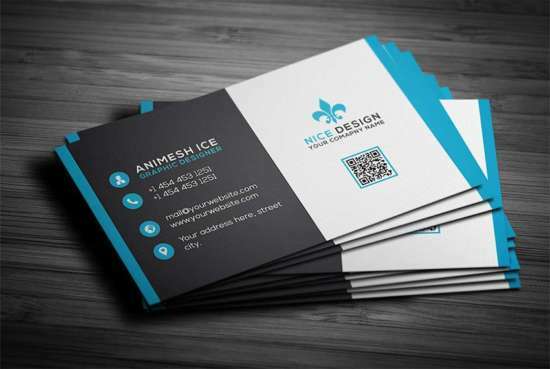 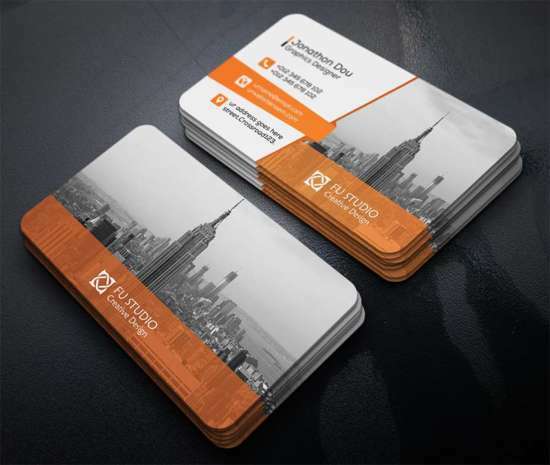 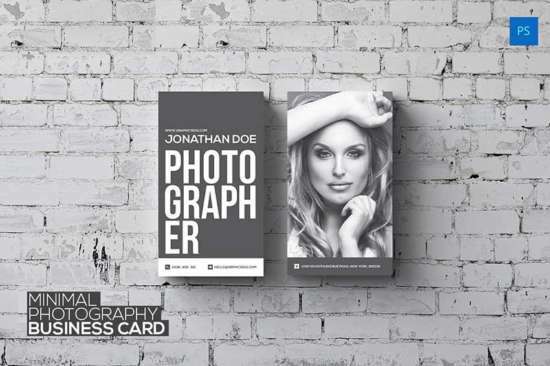 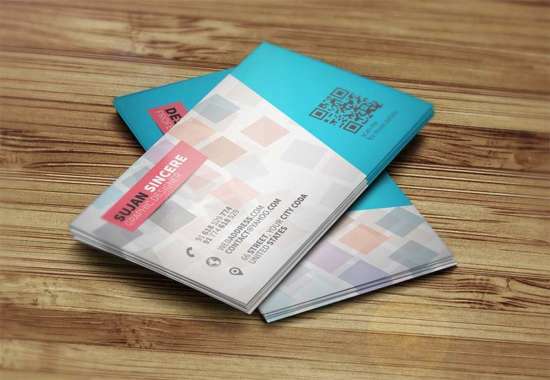 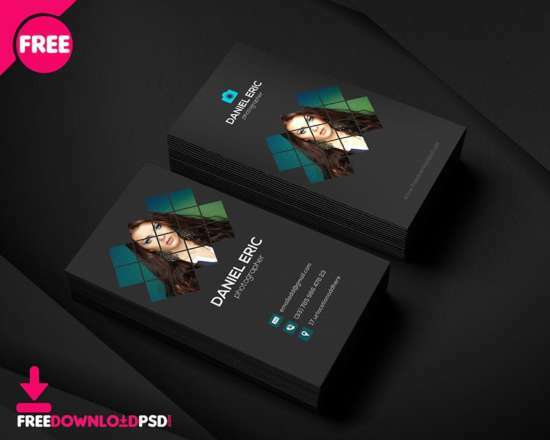 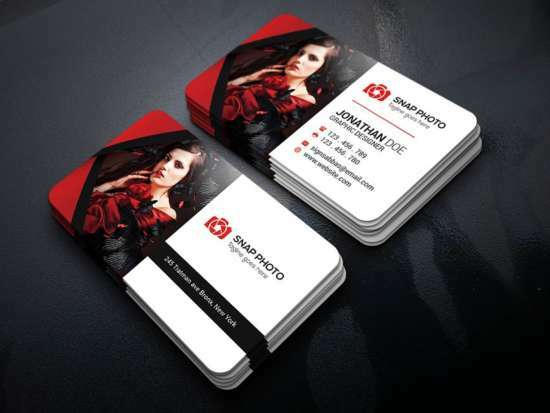 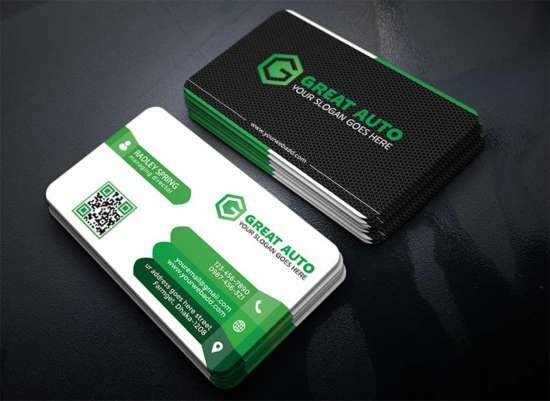 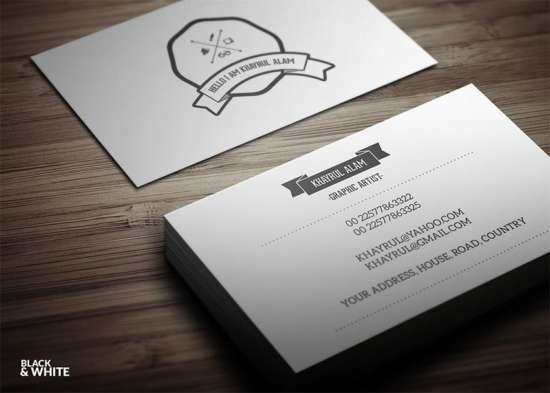 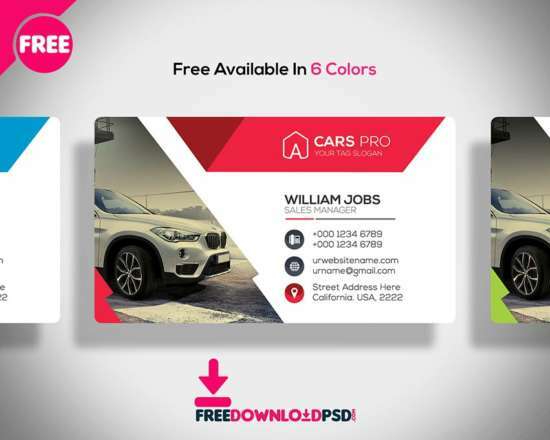 Hello, on this moment i would like to provide some perfect free business card templates for 2017 we have collected just for you, in this article we’re going to try to concentrate on modern and stylish business card design. 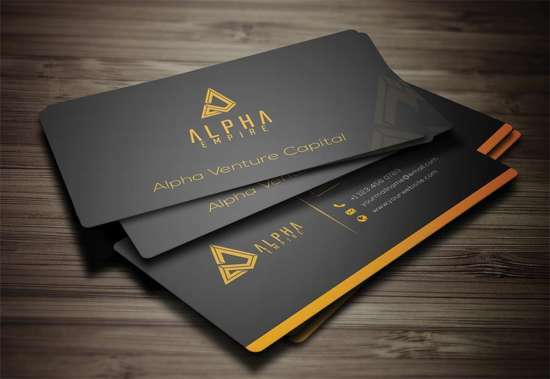 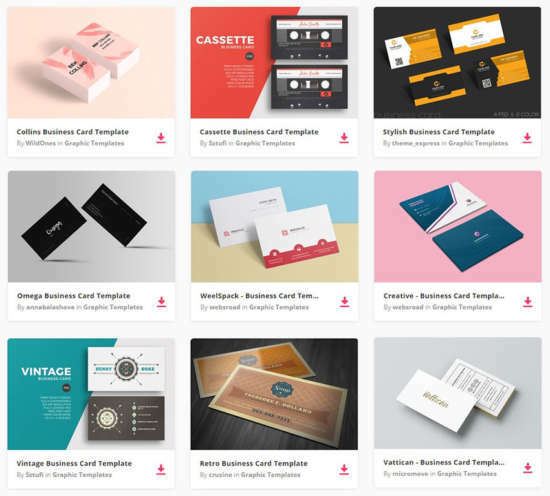 Our goal is you’ll get this one or more of business card templates lists may useful for you and enjoy something you’re searching for. 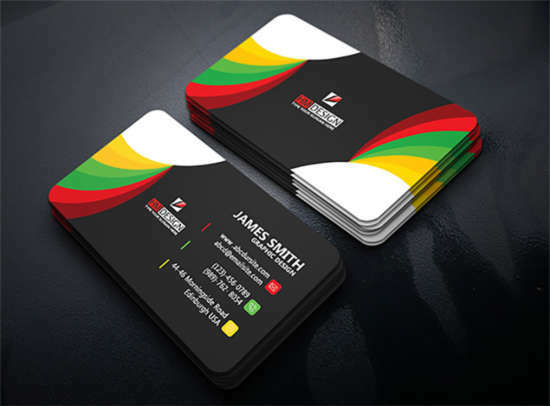 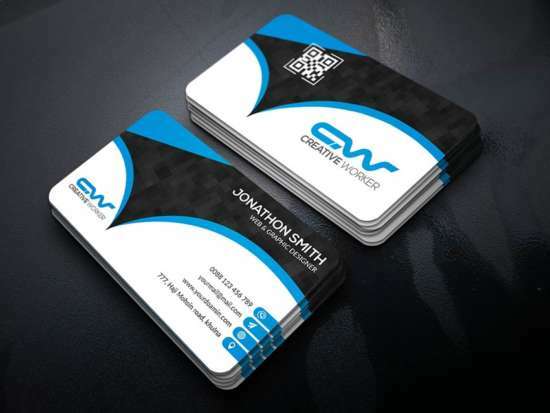 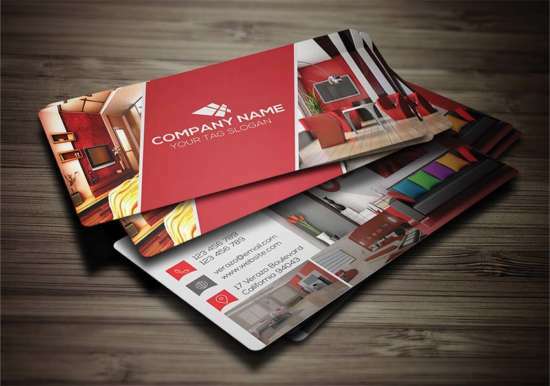 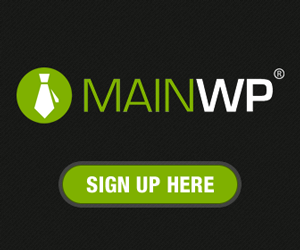 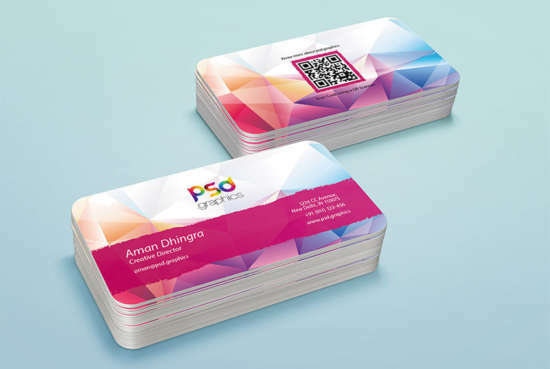 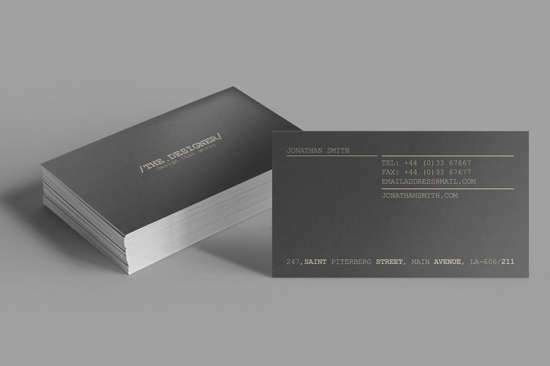 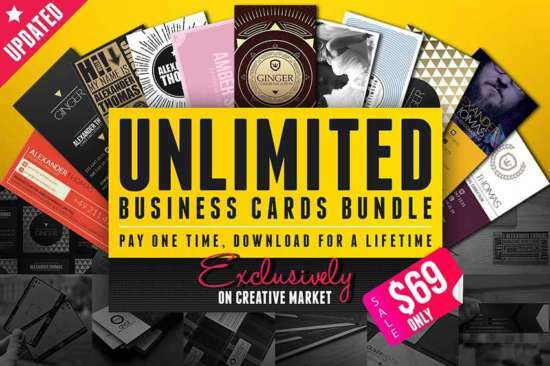 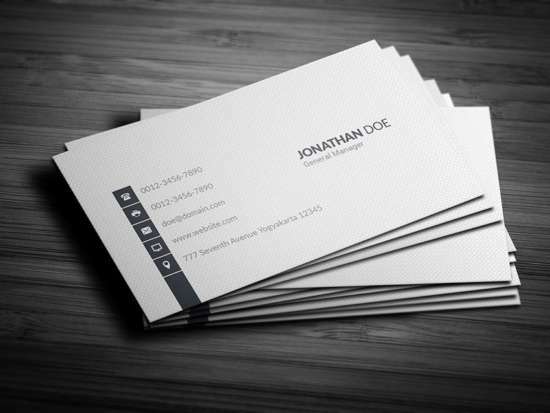 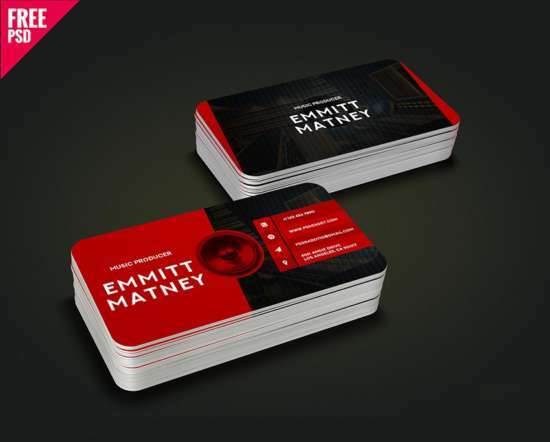 We will certainly adding some more free business card design in the future, so don’t forget to bookmark this post.